► How to open a .DAT file? ► How to open a .RPT file? ► How to open a .CSV file? ► How to open a .TSV file? ► How to open a .MPP file? What is a wsm file and how do I open a wsm file? Files with the .wsm extension are known as Wise Package Studio Merge Module files used by the Wise Package Studio program. 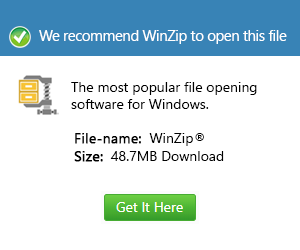 They are responsible for storing files and information about installation settings in one package. These files can be installed on Windows but with the use of the program, it is possible to add or remove .wsm files. These files help a package or project created by the software function well provided they are modified, compiled and merged by the program. These files contribute a lot to allowing users to install applications flawlessly with the use of Wise Package. However these .wsm files are specifically used by the said program only even if their functions are a lot similar to .msm files. Other applications associated with this file extension are PagePainter and SMS installer. These applications as well as other applications like Ranking Manager can be used to open .wsm files. Copyright © OpenTheFile.net All Rights Reserved.